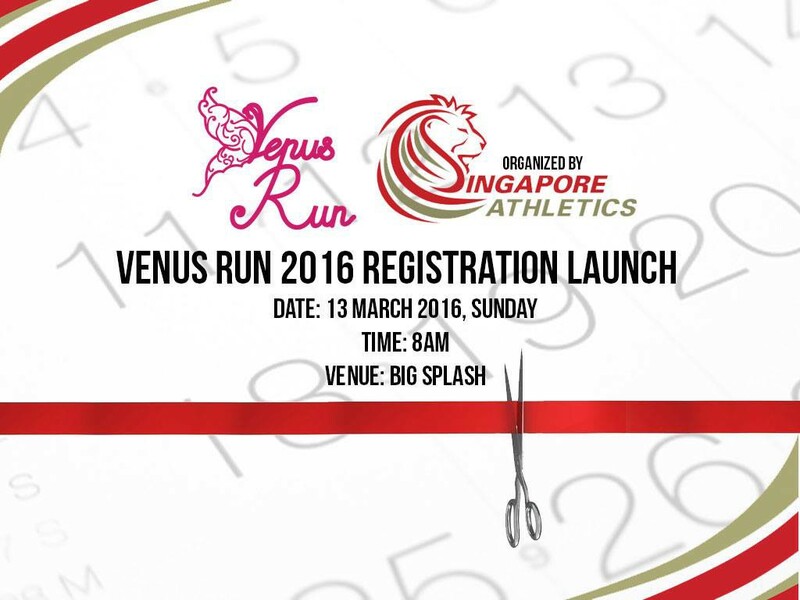 Ladies the registration for 2016 edition of Venus Run is officially opened! Don’t miss out on the early bird promotion which is valid until 22 January 2016 only! Bring your sisters and girlfriends along and register as a group to enjoy further discount. So what you’re waiting for? Register now at https://venusrun.sg/signup and celebrate International Women’s Day with us!